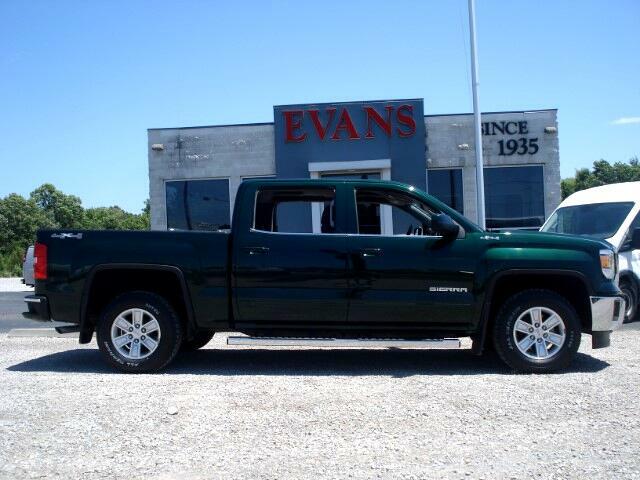 FOR MORE INFORMATION AND PICTURES GO TO OUR WEB SITE @ www.evansmotors.net OR CALL 620-308-6655!! NO EXTRA FEE'S !! SERVING S.E. KANSAS " SINCE 1935 "